Today Eastman Kodak Company and Montagu Private Equity LLP announced the completion of the sale of Kodak’s Flexographic Packaging Division (FPD). Now part of Montagu’s portfolio, the division operates as a standalone company known as Miraclon. 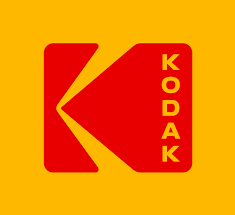 As previously announced, Kodak’s flexographic leadership team has transitioned as part of the deal and will continue to directly manage this business.